3 Point Multilock (pdf)- With a simple push up of the handle the door is locked into the frame in 3 places down the door. 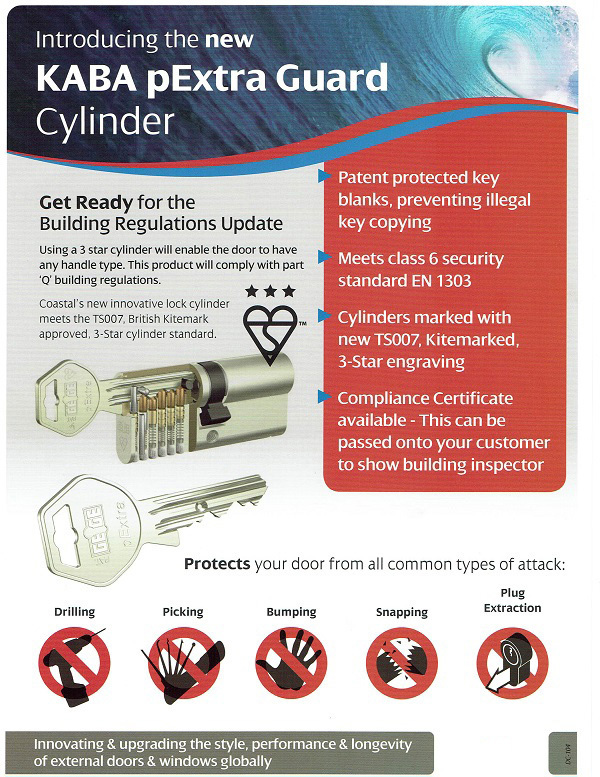 Multipoint Winkhaus 'secured by design' locking systems are supplied as standard with 3 star TS007 approved security cylinders (see below for further information). 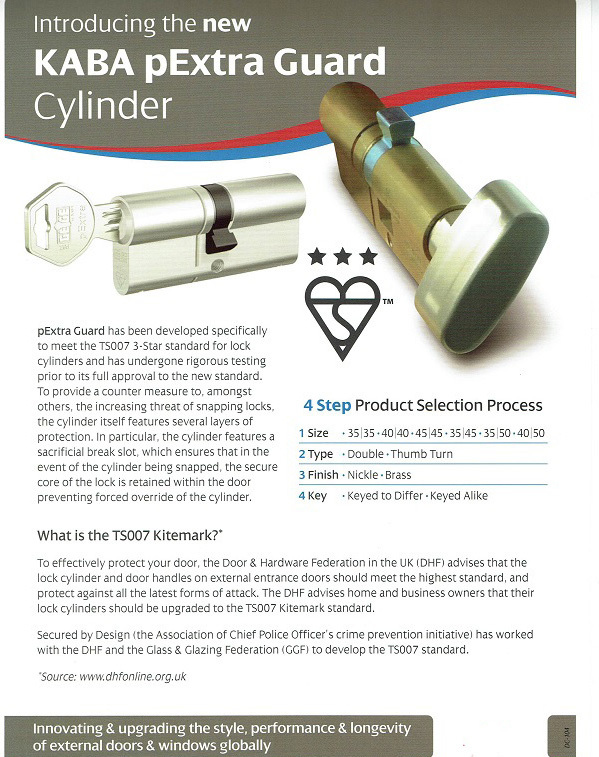 Multipoint Winkhaus 'secured by design' locking systems are supplied as standard with 3 star TS007 approved security cylinder (see below for further information). An external door lever handle is not required to operate the locking points and the lock can be deadlocked or opened externally by turning the key a quarter of a turn. From the inside the door can be opened by an internal thumbturn, again with a quarter turn. 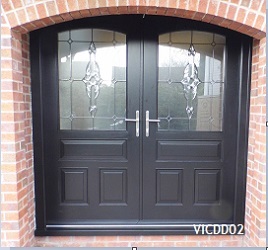 The door is automatically locked when closed (slam lock function) from the inside and the key is then required to gain entry from the outside. The ML80 Heritage Door Lock is an ideal solution for not only replacement period doors, but also for prestige new build doors with the key height at approximately two-thirds of the way up the door.